The sordid history of one of the industries worst organizations stretches onward. While the unsavory issues that have plagued the Denial organization and all who had the misfortune to be associated with it, the two law firms solidified the situation with hard numbers — $35,000 in expenses that were covered by players as opposed to the organization, and at least 15 separate individuals who approached representation with "complaints of mistreatment or late payment or non-payments." 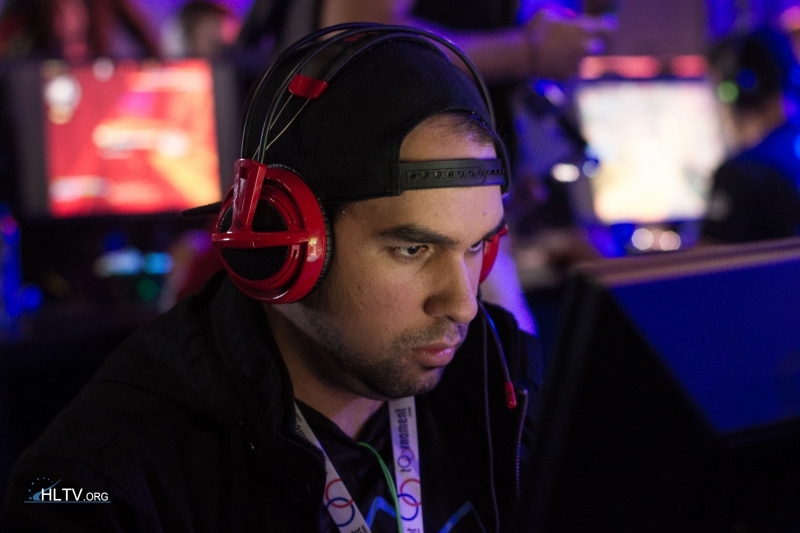 The author can personally attest to $1,000 of expenses incurred by flying two Denial members to and from Fragadelphia 11 after the organization dropped the ball. 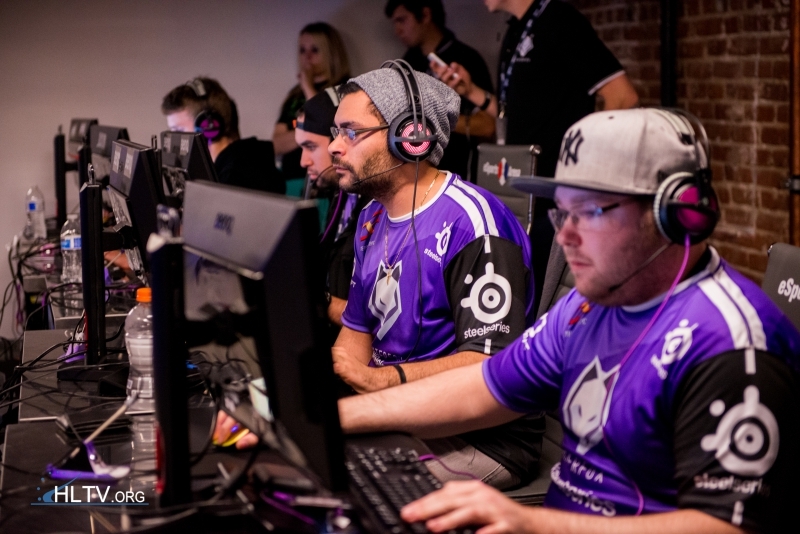 The Denial squad that attended that event was the last CS:GO team fielded by the organization, with the core of David "Xp3" Garrido, Dylan "RIKO" Sabin-Arnce and Kyle "flowsicK" Mendez remaining together as part of Monstars until recently. 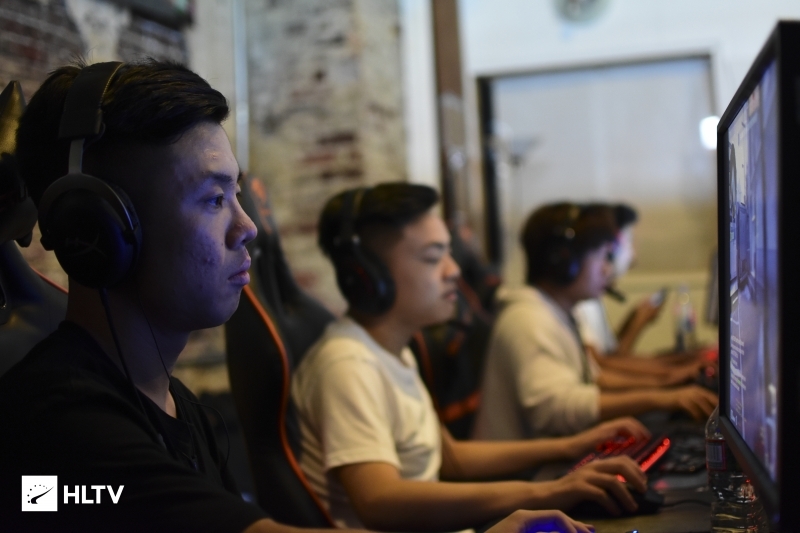 RIKO and David "Toy" Han have recently been reunited in Test Takers, with flowsicK in the coach role. Denial are perhaps also notable for starting the journeyman wandering of Estonian Kristjan "fejtZ" Allsaar, who played for the organization in early 2017. Toy: "Want to focus on real life for a bit"
According to ESG and Morrison/Lee, former Denial CEO Robby Ringnalda has been largely unresponsive to their attempts to discuss the various matters. While Denial has been primarily inactive for months now, Ringnalda has been quite busy making beer byproduct treats for dogs, somehow finding his way into venture capital despite clearly not knowing basic accounting, and looking like an extra from Torqued. I love that dust2.us has the freedom to be way snarkier than HLTV. It&apos;s so much more entertaining to read.